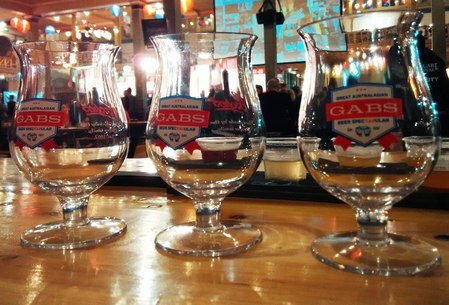 The Great Australian Beer Spectacular (GABS) returns to Sydney this year with even more brewers and cider makers from Australia, New Zealand and around the world. So much so there's a third container bar onsite serving up some 180 Festival Beers and Ciders. These are created specifically for the event. In addition to the tasting, there will be stages atop shipping container bars with live performances. You can catch costumed acrobatic artists circling nine metres above your heads, booming Taiko drummers and soprano opera. There are also solo circus performances and a live band to keep everyone entertained throughout the event. Why? Where else can you enjoy the best of Australian beers and ciders in Sydney?